The big difference between AI Leaders and Laggards is how they respond to the obstacles they encounter when implementing intelligent technologies. Many insurers are experimenting with artificial intelligence (AI) solutions but are holding back from putting them into production. This “deployment gap” is hindering lots of carriers. They’re losing ground to bolder competitors that have quickly implemented AI, on a big scale. These agile insurers are already enjoying good returns on their AI investments. The more cautious companies, however, have as yet little to show for their spending. 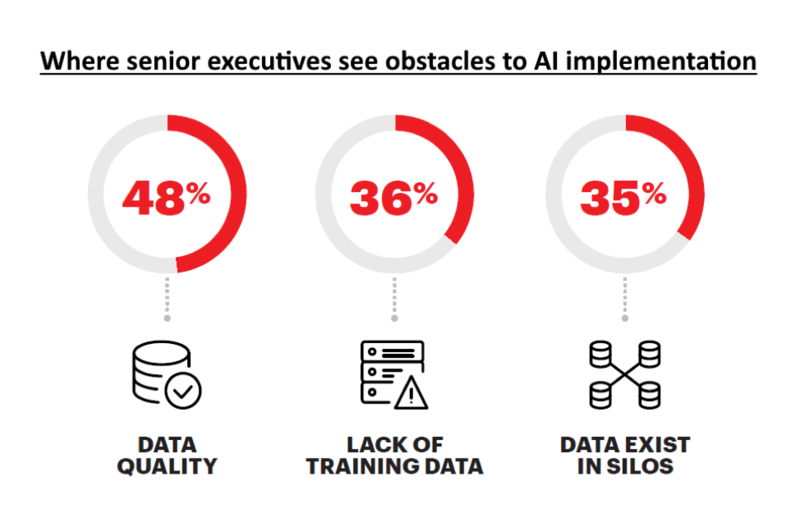 Our research reveals that companies that hesitate to shift their AI programs from pilot to production tend to be stalled by three big concerns – doubts about data quality, a lack of skills, and incorrect organizational structures. These obstacles were identified by many of the 1 100 senior executives we canvased in major industries throughout the world. These barriers confront organizations that are well advanced in their AI programs; the firms we’ve identified as AI Leaders. They’re also a problem for businesses that have been slow to put AI solutions into production; the AI Laggards. What distinguishes the AI Leaders from the AI Laggards, however, is how the two groups address these challenges. AI Leaders tend to engage the challenges they encounter and strive to turn them into “enablers” that accelerate their AI programs. AI Laggards, by contrast, are usually stalled by these obstacles. They see them as “prohibitors”. Concerns about data quality, for example, are a frequent obstacle. Nonetheless, AI Leaders don’t let these concerns stymie their AI ambitions. They adopt an agile approach that looks for opportunities to learn and overcome problems. Many of them opt for an iterative method of ensuring data quality. They use smaller data sets and adjust their AI programs as they progress and learn. Their focus is on executing their AI strategies, as swiftly and as effectively as possible, to ensure they quickly reap the benefits of their investments. They have a momentum mindset. Similarly, many AI Leaders recognize that they need to improve their AI support systems and training. Their technology infrastructures and expertise can’t support their AI goals. Rather than allowing themselves to be blocked by these shortcomings, AI Leaders look for ways to quickly work around these obstacles. They pull in technology partners or external talent, for example, and change their external requirements as their AI programs progress. They see AI as a transformative capability. AI Leaders recognize that AI is more than a tool or technology. It is a transformative capability that, once embedded in the foundation of an organization, can radically change how it functions. They experiment and learn. It’s not only AI systems that get smarter over time as they process more and more data. The more AI experience an organization gains, the more it can recognize the potential benefits of these intelligent technologies. The early-mover advantage is considerable. They turn obstacles into opportunities. 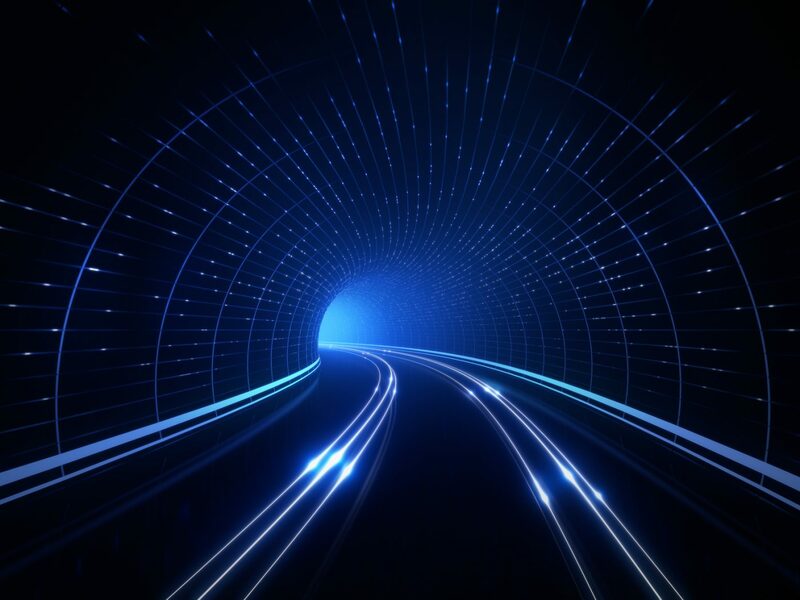 AI Leaders turn the challenges they encounter in their AI programs into opportunities to gain further insights and accelerate their roll-out of intelligent solutions. They recognize the value of continuous, iterative approaches in their AI strategies. For further information about how insurers can benefit from AI, take a look at these links.